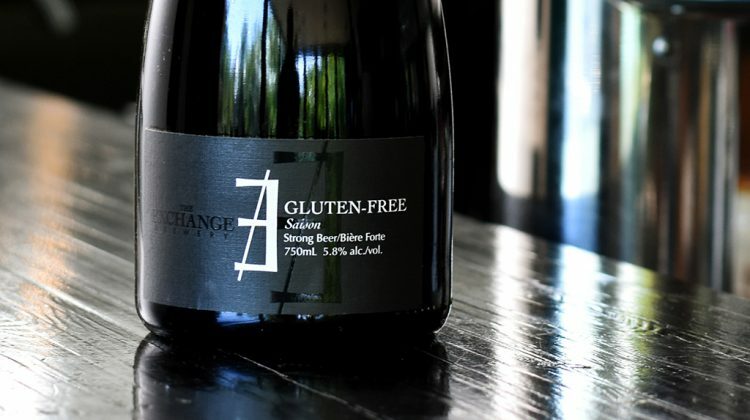 The Exchange Brewery’ s β Brettbier now available at LCBO stores. 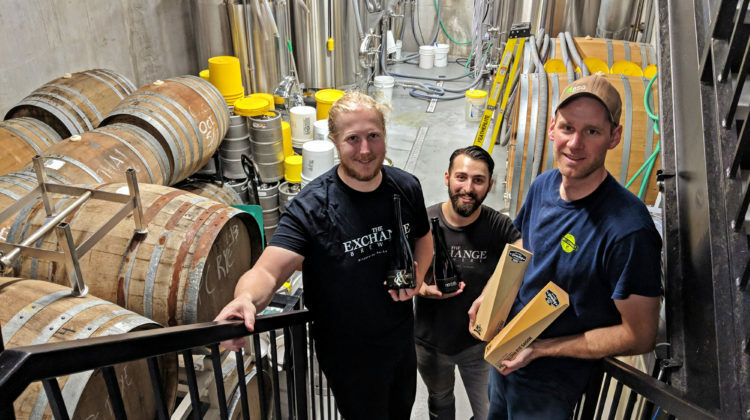 Sourpalooza 2018, the first Niagara-based Beer Festival celebrating sour beers from Ontario and beyond! 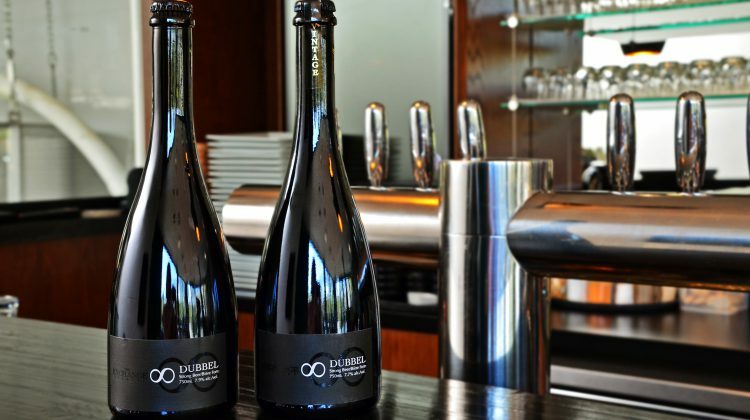 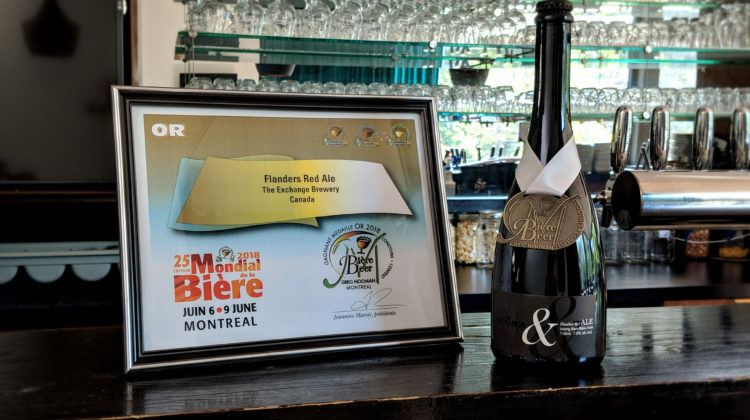 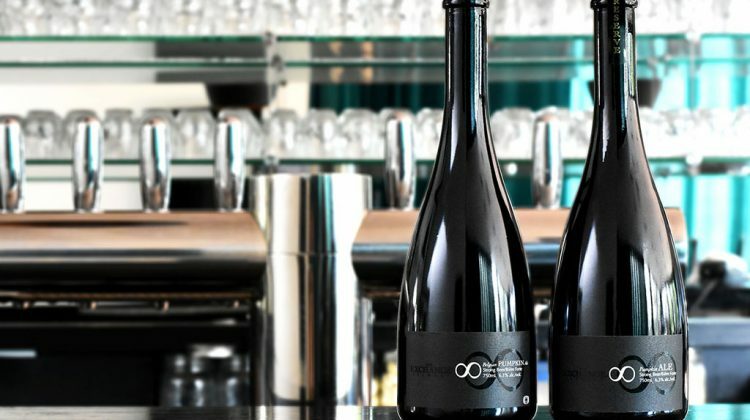 The Exchange Brewery brings home Gold, from the 2018 Mondial de La Bière (Greg Noonan MBeer Contest) in Montreal, QC. 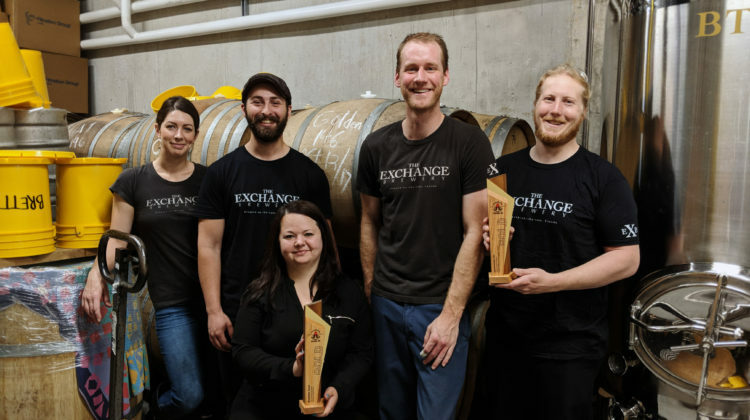 The Exchange Brewery brings home two Gold Medals from the 2018 Canadian Brewing Awards. 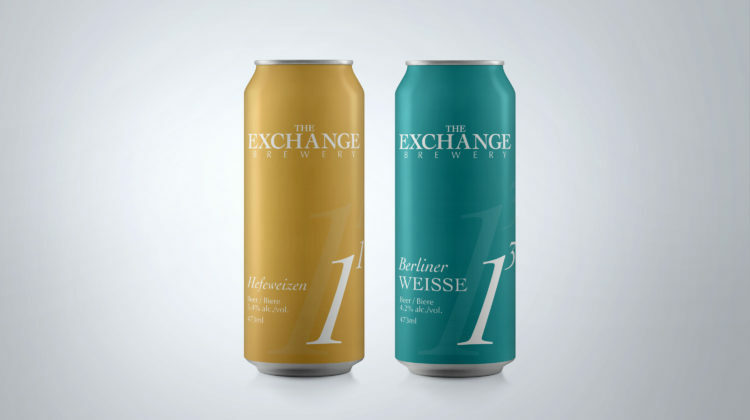 The Exchange Brewery releases its Berliner Weisse and Hefeweizen, in cans! 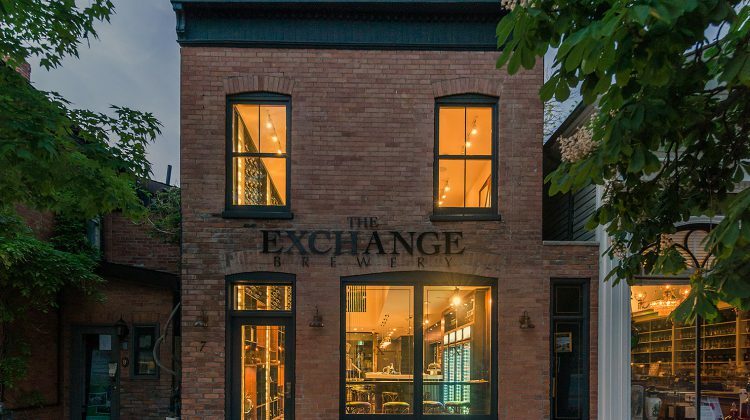 Join The Exchange Brewery in celebrating its 2nd Anniversary! 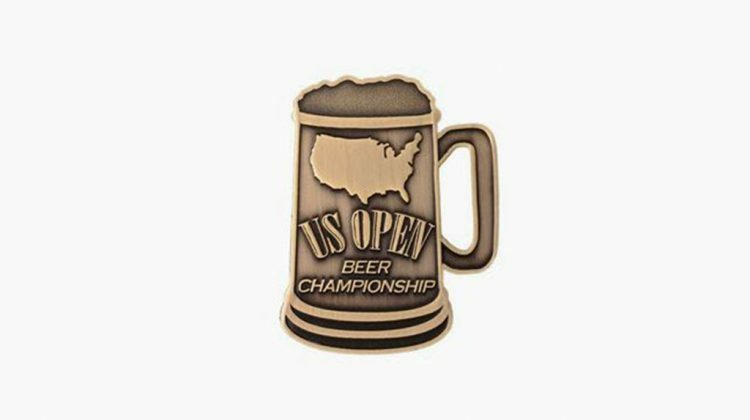 Feb. 8-11, 2018. 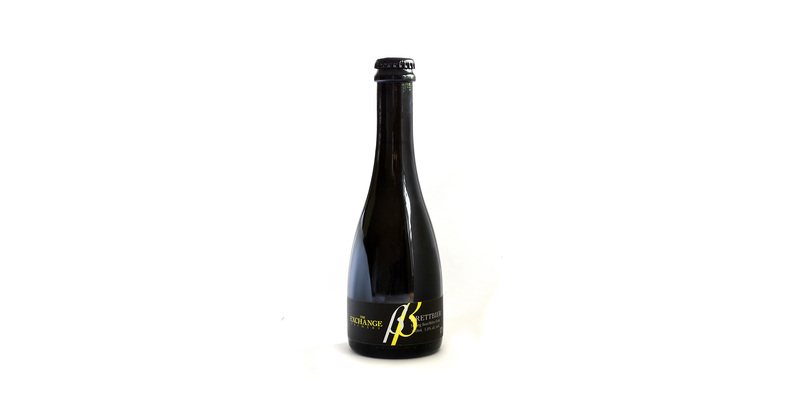 2016 Vintage Reserve Pumpkin Ale sparks spice and Belgian yeast esters. 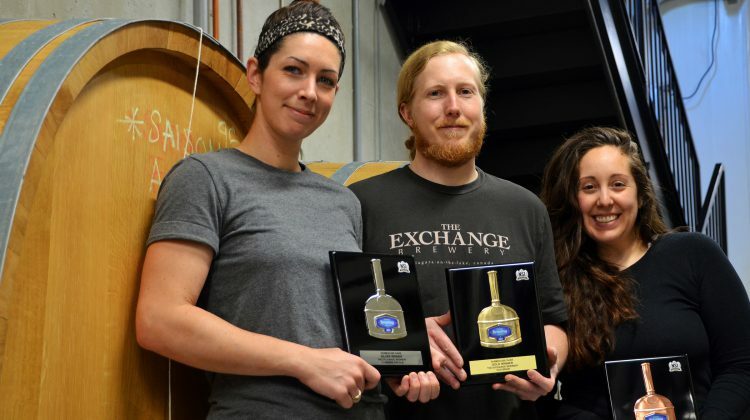 Gold, Silver and Bronze at the 2017 Ontario Brewing Awards.